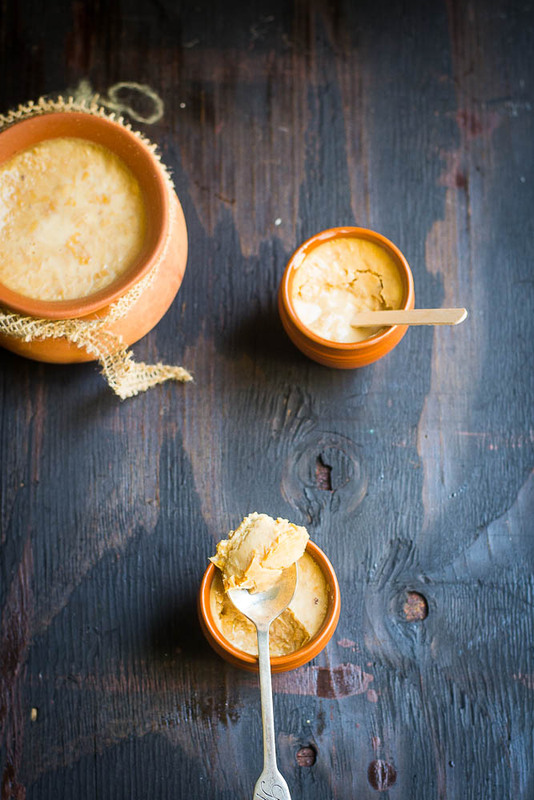 The sweet dish that I am going to share today is the signature Bengali Yogurt called “misti doi”. Probably it’s the second well-known and popular in rest of the India, next to Rasogolla. 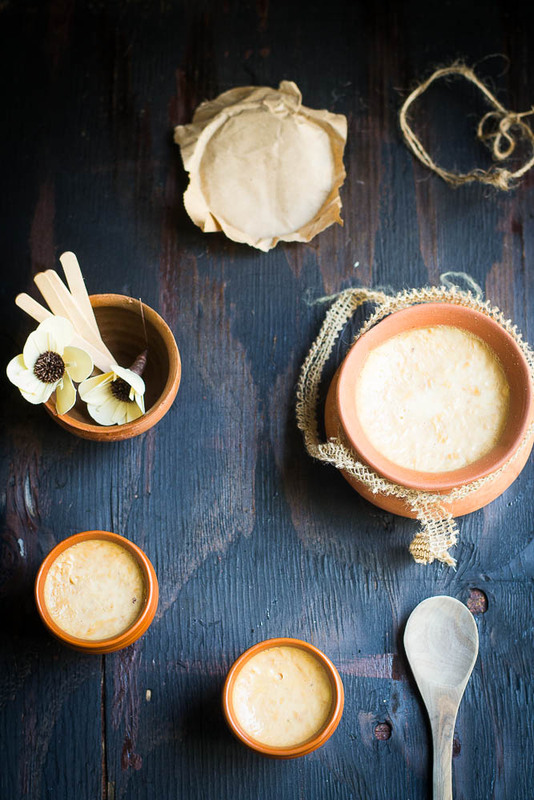 The word “misti doi” immediately reminds all of a clay pot filled with brownish sweet yogurt. 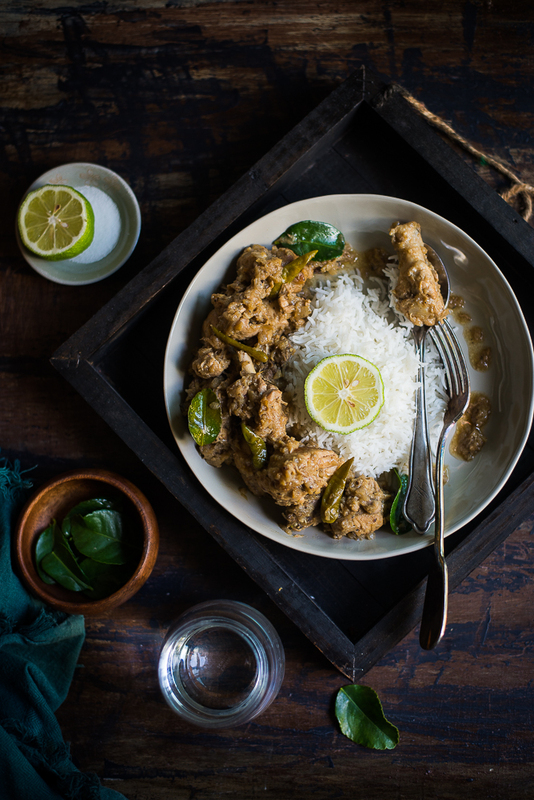 Bengali wedding lunch is not complete without serving misti doi at the end. 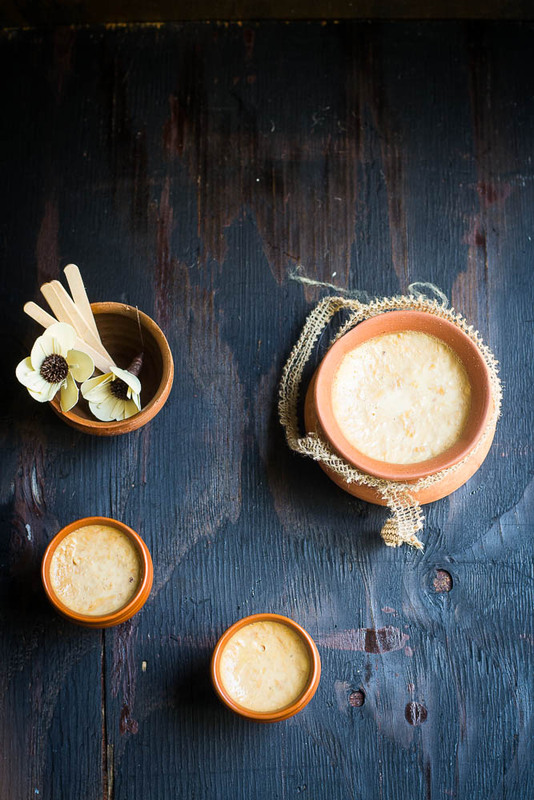 There are several sweet shops in Calcutta like Ganguram, where the quality of misti doi is simply awesome and you shouldn’t miss an opportunity to visit these shops, if you are travelling to the city of joy. 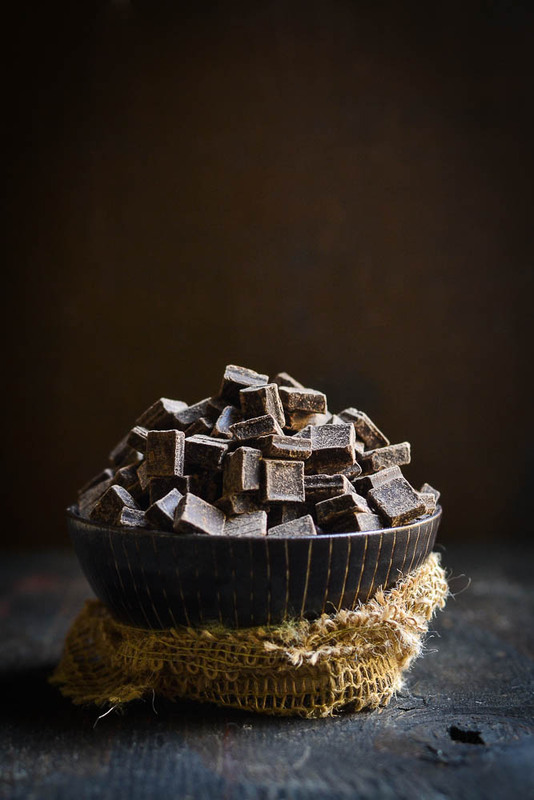 Since it is readily available in almost every local sweet shops, it’s rarely made at any Bengali’s kitchen. But the cravings for Misti Doi haunts me so much that I started searching recipes from net and tried making Misti Doi at home. The result was so good that I won’t miss Kolkata’s Misti Doi again. The process was not complex either, even a beginner should give a try. Though only 2 or 3 staple ingredients are required, you really need patience to make this scrumptious sweet because it’s a long process. 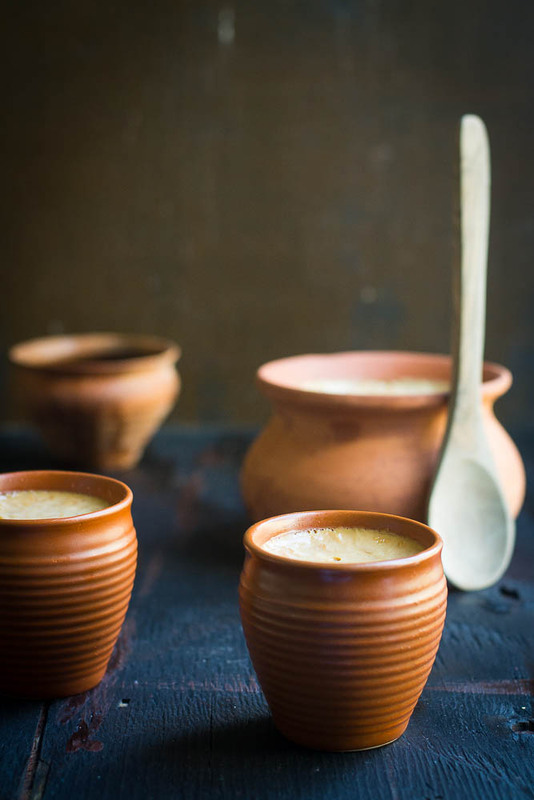 The process of preparing Mishti Doi starts with heating milk on the stove. As the milk gets thickened, sugar is added to give the dish its characteristic sweetness. Next, yogurt or curds must be added to the sweetened milk and mixed thoroughly. 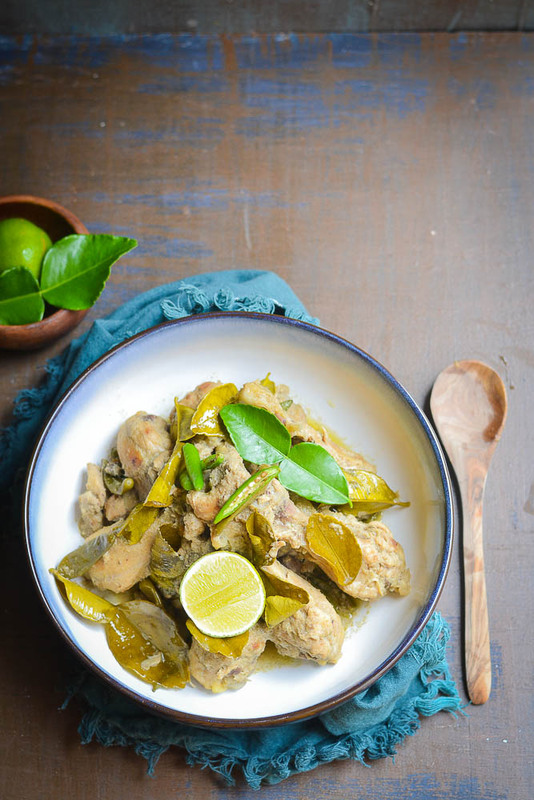 This mixture is placed in a traditional clay or earthen pot. 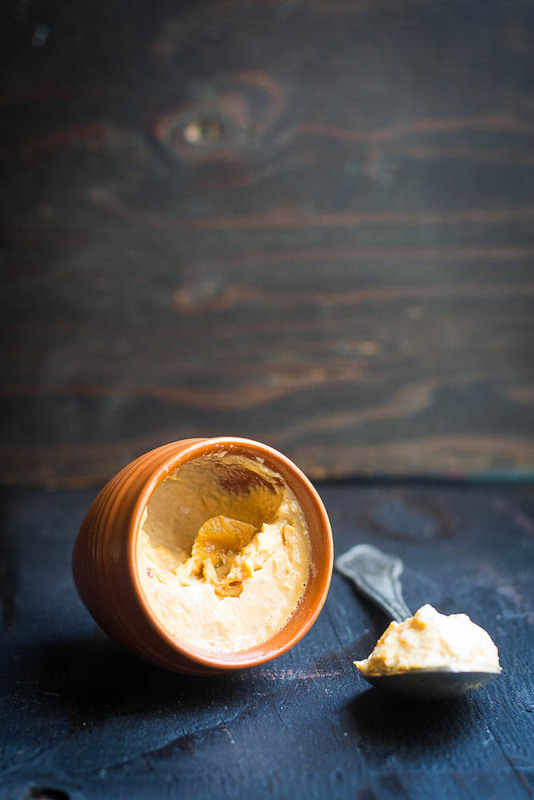 The clay pot absorbs excess moisture, giving the mishti doi its dense texture. 1. Take a heavy bottomed big pan, add the milk and heat it up. Stir and simmer the milk until it gets thickened and it becomes less than half of its original volume. Add sugar and stir it. 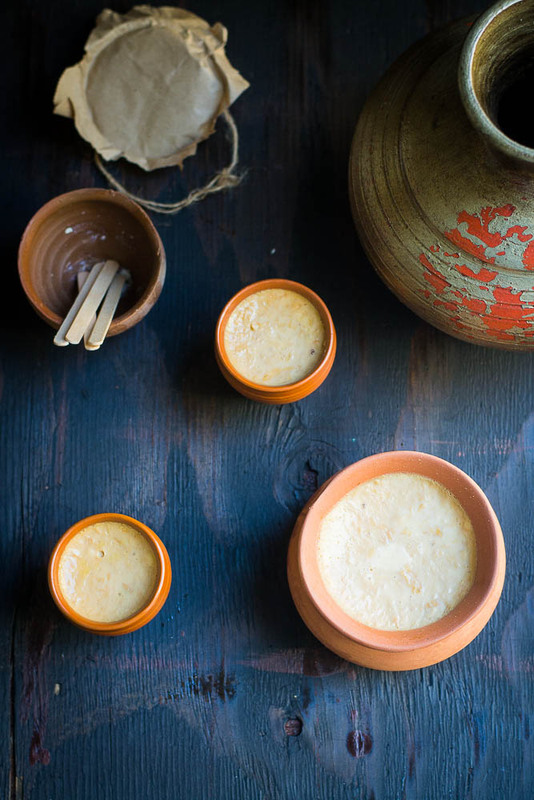 The texture of the milk will be kind of malai - rabri. Once it is done set it aside. 2. In a separate pan add sugar. Caramelize the sugar by heating it up. Keep stirring and make sure it does not stick at the bottom or burn. 3. Add the caramelized sugar to the reduced milk. 4. Once the milk is not too hot, it is just warm, add the whisked yogurt to the milk. Mix it well. 5. Preheat the oven to 200 degrees F or 100 degrees C.
6. Pour the mixture into a oven proof dish or earthen pots, cover it with aluminium foil and bake it until the top of the yogurt is set. It takes one and half hours to two hours to set. 7. Switch off the oven and let the yogurt rest in the oven for couple of hours. 8. 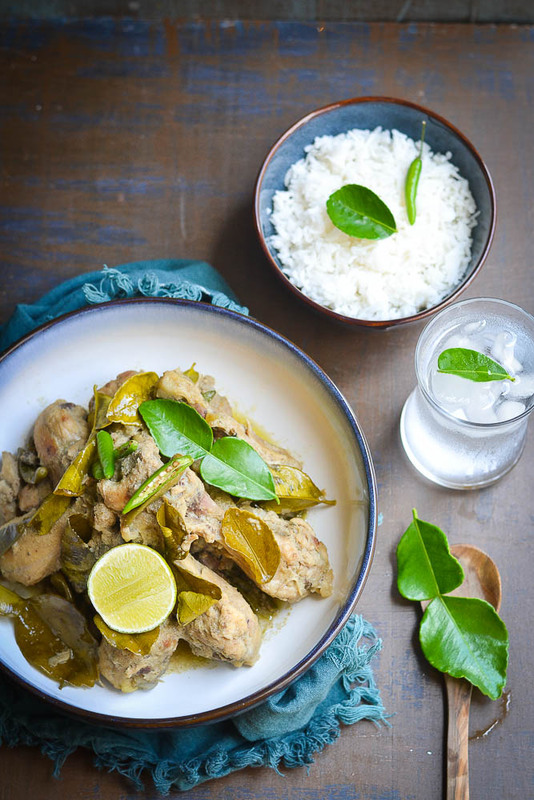 Once it is cool down completely, put it into the refrigerate for another 4 to 5 hours or overnight. Serve cold. In Calcutta, they don't use oven to set the Mishti Doi. The thickened milk is let to ferment overnight in a warm place, once it has set put it into refrigerator to chill.
" The recipe is adopted from Pinkii Sarkar' s Kolkata style Mishti Doi "
Today's recipe may sound bit unknown and complex that can be found only in high end restaurants. But actually it's not too difficult to prepare at home. 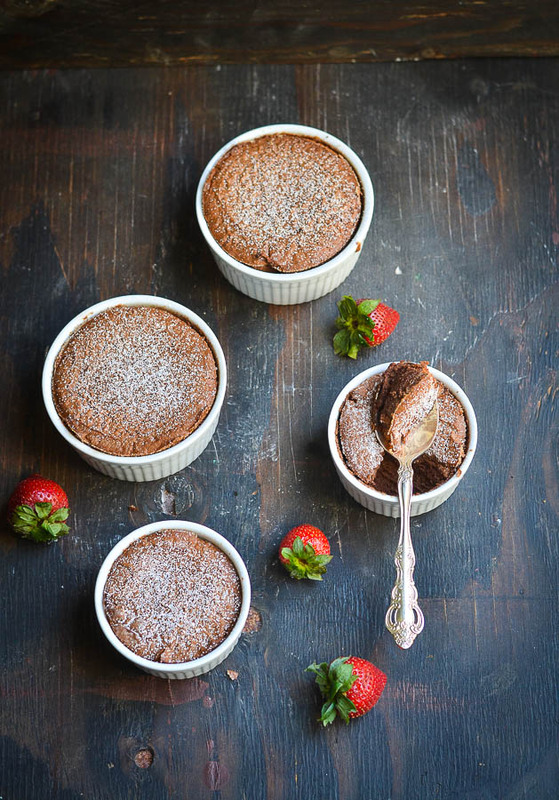 A Soufflé is a lightly baked cake. 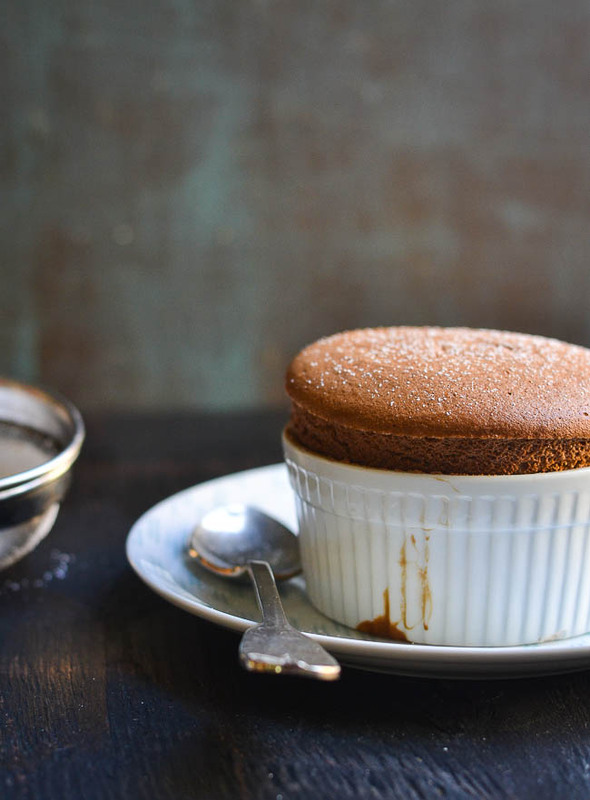 As the French name means, when a Soufflé comes out of the oven, it would look puffed up. It's basically made with egg yolks and beaten egg whites. 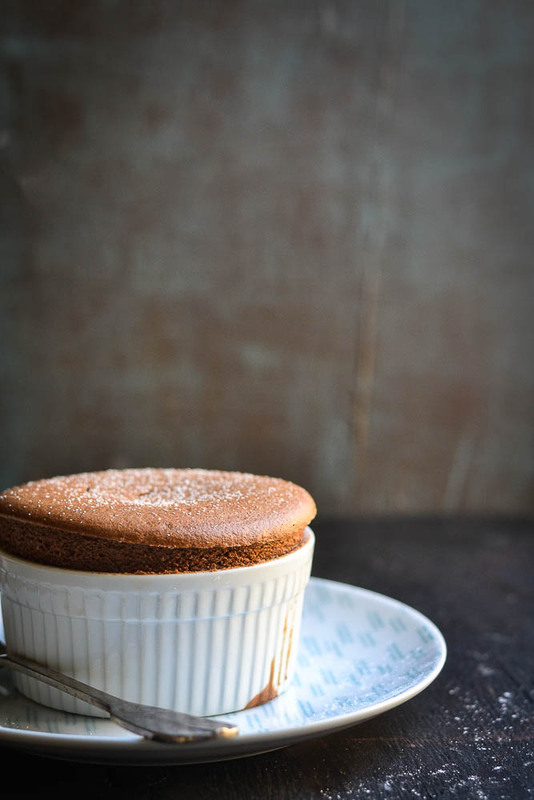 A Souffle would have two parts, the base and egg whites beaten to soft peak. The base adds the flavor while the whites give the lift. Last week I was doing kind of trial and error with several recipes to get the flawless result and finally I am happy with the result. With the first two recipes that I have tried, it tasted good but after rising up they got crack on the top. 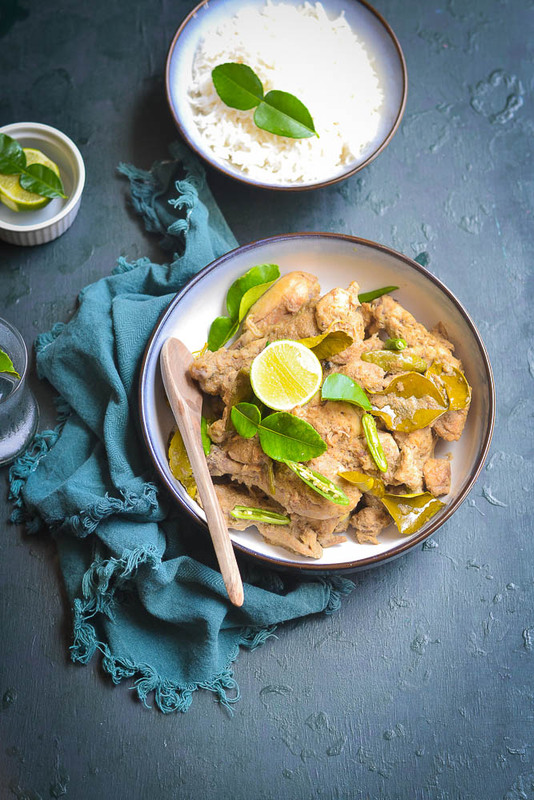 The third one was adapted from Martha Stewart and it came out as really a foolproof recipe. 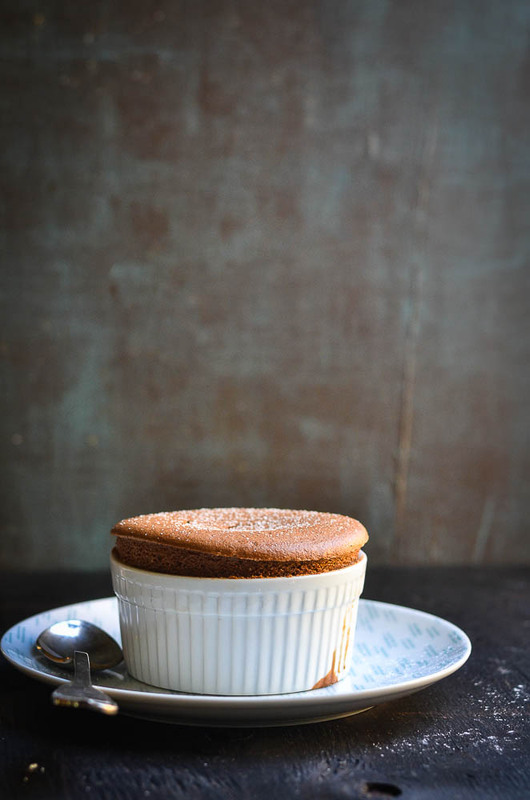 Traditionally Soufflés are made in ramekins, though you can use small cups too. They can be made with different flavors. 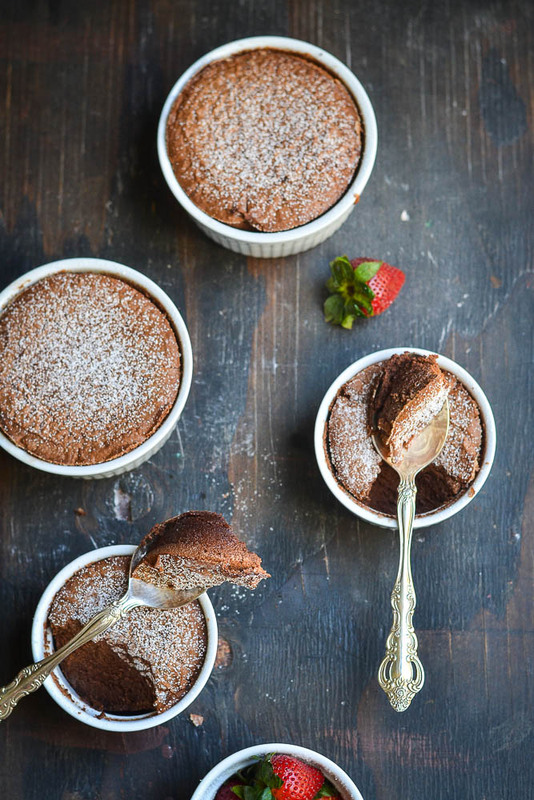 I have chosen Chocolate and so the recipe that would share today is of classic Chocolate Soufflé. You should serve the Soufflé individually, means one at a time. Note that once they are puffed, remove from the oven and dust with confectioners sugar and serve immediately. It would be nice if you can serve them as soon as possible. 1. Preheat oven to 400 degrees F or 200 degrees C. Brush four small ramekins with the melted butter and coat each ramekins with white sugar. 2. Whisk egg whites with a hand mixer until it is foamy, about 2 minutes. Add cream of tartar. Whisk until soft peaks form. Gradually add sugar and whisk until medium peaks form, it will take about 5 minutes. 3. Melt the chocolate and set it aside. Take milk in a sauce pan, add corn starch and salt, whisk it nicely. 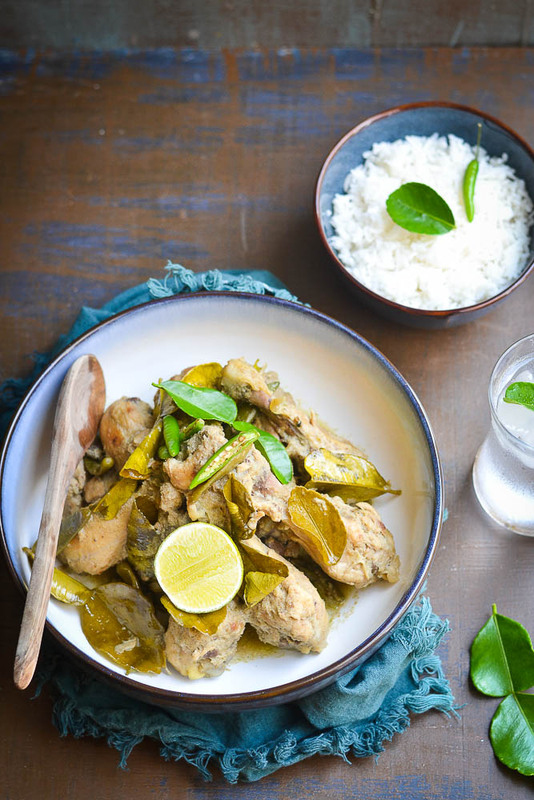 Bring to simmer. Stir it until it is thick, it will take about 2 minutes. Now add the chocolate to milk mixture and whisk it. Add egg yolks and sour cream and mix it. Gently fold in egg whites. 4. Fill the ramekins evenly with batter. 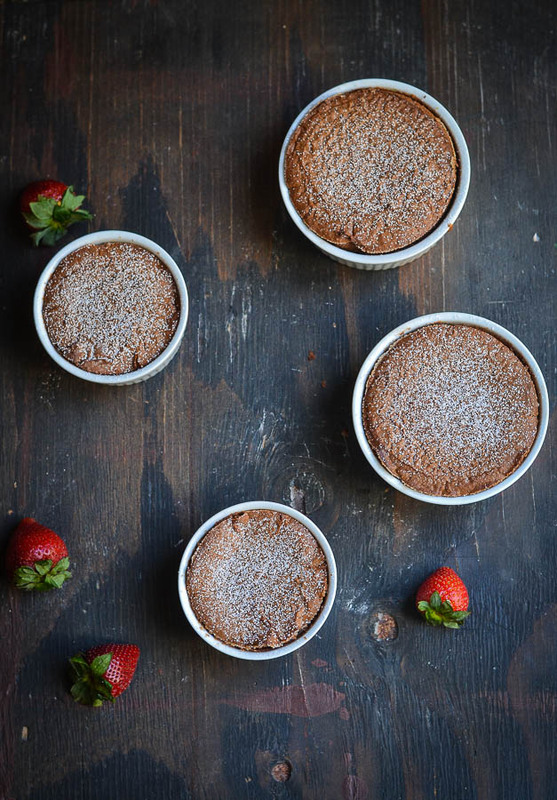 Place the ramekins on a baking sheet and bake. Rotate it halfway and bake until souffles puffs but centers should be still semi-liquid. It takes 14 to 15 minutes. Once they are done, dust with confectioner's sugar and serve immediately. Cold eggs separate more easily. Tiniest bit of fat or egg yolk will wreck a meringue. After separating , bring egg whites to room temperature, it will take about 30 minutes. 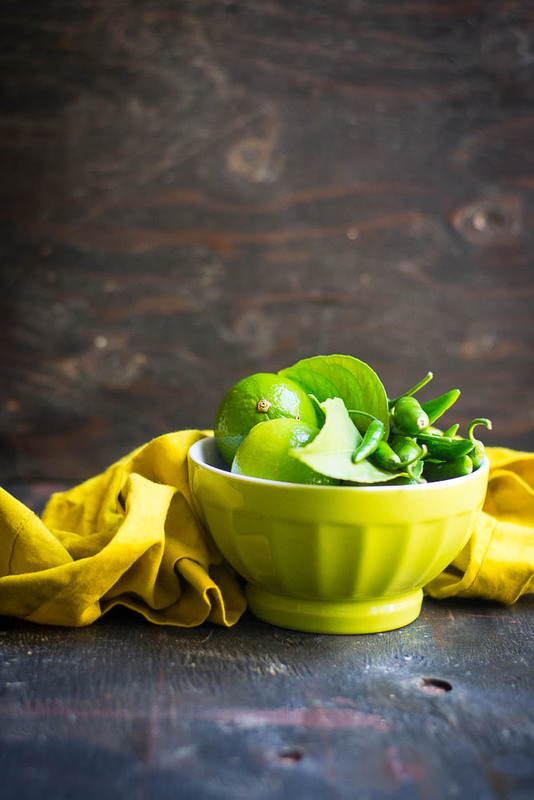 Stainless steel bowl or glass bowls work best, make sure the bowls and whisks are spotlessly clean, grease free and dry.